How did it go? Were you able to give your tax preparer a clean Profit & Loss Statement and Balance Sheet? Were all your 1099s filed in a timely manner? Were they accurate? No matter how simple—or painful—your 2013 tax filing turned out to be, the Queen of QuickBooks has two powerful recommendations for making next year’s filings even easier: Move to cloud-hosted accounting, and brush up on best practices. 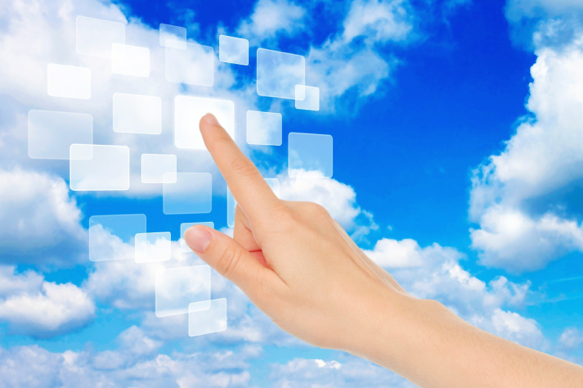 Why Move to Cloud-Hosted Accounting in 2014? The hot new subject for bookkeepers and accountants is the cloud. What is the cloud? And why would anyone want to put their accounting software “out there”? Cloud-hosted accounting can save you time and money, improve accuracy and communications, and increase your data security. Sure, you’re apprehensive about putting your financial data “out there” in the cloud. That’s smart. But don’t let your concerns stop you from taking advantage of the benefits of cloud computing. It’s here now, and you’ll gain a lot from using it. Learn how—and why—a successful San Francisco contractor switched to cloud computing. Make 2014 your best year ever by planning ahead for your company’s success. Learn to take advantage of the many powerful features QuickBooks provides, brush up on best practices, and get your own specific accounting questions answered by a pro. An overview of reports for AR, AP and basic financials. Classes are held at Redwood High School in Marin County, California. Register at Tamalpais Adult and Community Education. Type 120208 into the search box to locate the Intermediate class, and 120200 for the Intro class. New students may need to create a profile (with a user name and password) in order to sign in. Register soon! These classes fill up quickly because they are small and customized, allowing students to ask questions and get information relevant to their particular business. All QuickBooks is taught with an emphasis on the best practices in accounting. Pamela Lyons is a Certified QuickBooks Pro Advisor and a Microsoft Certified Trainer. She teaches with a hands-on, real-world technique that has proven successful for hundreds of students. Pamela Lyons provides clients with efficient, easy-to-use, time- and money-saving solutions for all their accounting needs. Find out how she can help you, too!